Bhutan Civil Aviation Authority says Bhutan Airlines will resume its domestic flight operations only from March, 2019. 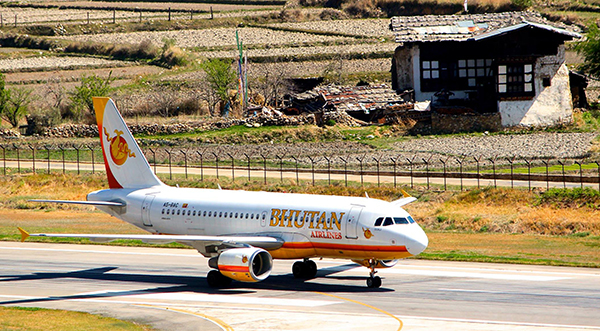 Bhutan Airlines was to resume its domestic flights by October, 2014. They had suspended domestic flight operations June, 2012 after it was unable to generate revenue. However, the authority said preparations; strengthening human resource capacity and buying or leasing appropriate aircraft, must begin as soon. Bhutan Airlines has deferred its domestic flight operations thrice. Along with the national airline, Drukair, Bhutan Airlines launched its internal flight service to Bumthang and Trashigang in December, 2011. Meanwhile, members of the National Council questioned the information and communications minister, DN Dhungyel if the government is defending Bhutan Airlines, even though it is not abiding by the agreement. 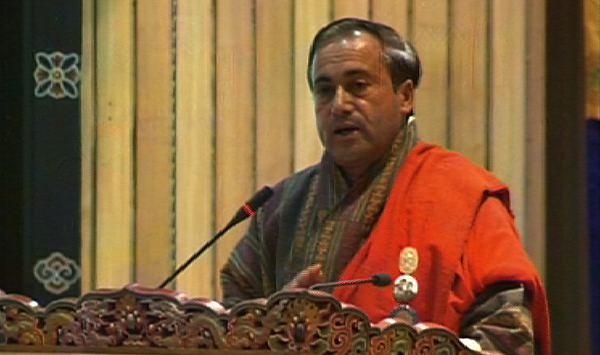 In the agreement, Bhutan Airlines had promised the government to resume domestic flight operations from October, 2014. Lyonpo added otherwise the easiest thing to do is to cancel the agreement.